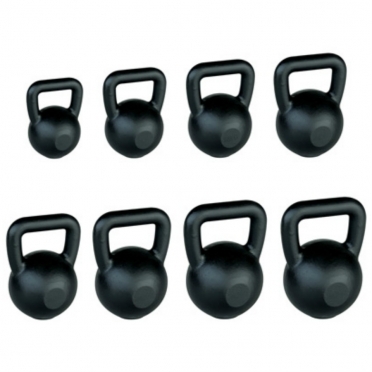 Core training shop | All Core training fitness accessories with free shipping available! Core training has become quite popular, but exactly what is core training and what are its benefits? 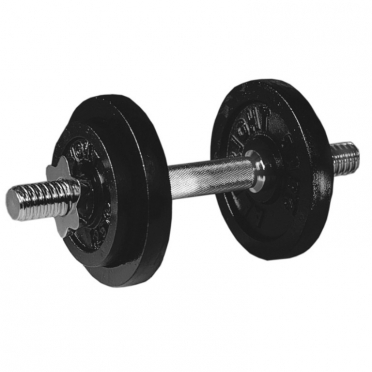 Core training is simply performing specific exercises to strengthen the muscles of your core. Experts don't always agree as to what muscles make up the core, but in general, the core is all of the muscles of the midsection. This includes muscles in the front, sides and back of the midsection, as well as many muscles that can't be seen. The core muscles work as stabilizers for the entire body and help the body function more effectively. Some examples of core muscles are the rectus abdominis (the six pack), the internal and external obliques, the transverse abdominis and the erector spinae. All of the core muscles work together to supply strength and coordinated movement. Because the core muscles work in unison, it's best to train them together as a group rather than attempt to isolate them individually. It can be detrimental to overdevelop one particular core muscle in relation to the others. 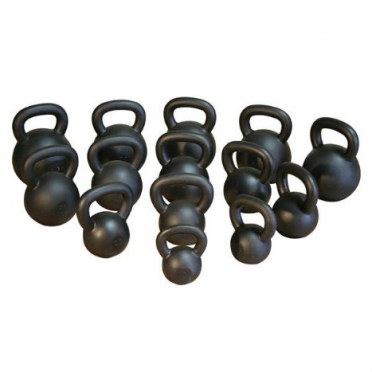 Core training TRX, Dumbbells, Bosu, weight and much more! Core training is simply performing specific exercises to strengthen the muscles of your core. 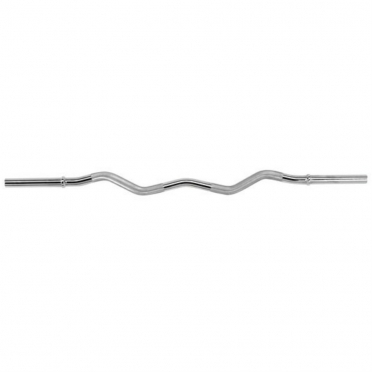 The LifeMaxx Body Pump Bar 1400 mm - Ø 30 mm collars inclusive (LMX 1131) is a LifeMaxx Body Pump bar with a diameter of 30 mm and a length of 1400 mm and comes with collars.Diameter: 30 mm.Length: 1400 mm.Weight: 2 kg.Rubber grip. 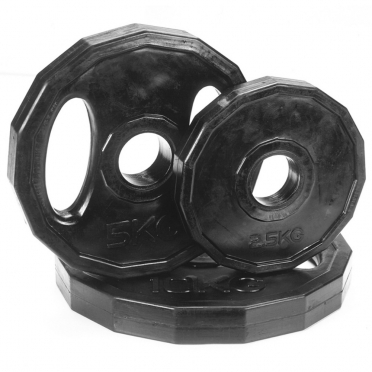 Bremshey weight disc cast iron 5 kg Ø 30 mm (08BRSCL105). The price is per piece. 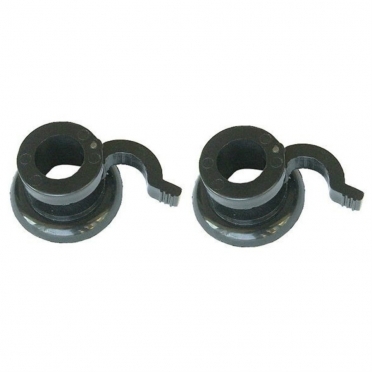 The LifeMaxx Body Pump Collars Ø 30 mm (LMX 50) are collars for bars with a 30 mm diameter.Price per set of 2.With snaplock seal to change discs quickly. 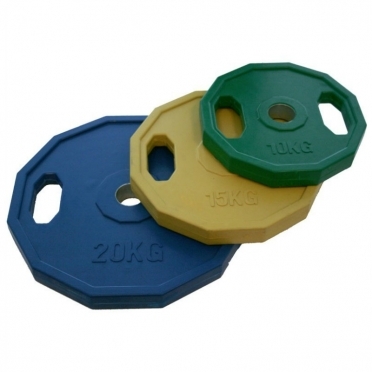 Bremshey Olympic disc, massive steel rubber covered with open grips Ø 50 mm (08BRSCL274). Color Black. Bremshey Olympic disc, massive steel rubber covered with open grips Ø 50 mm (08BRSCL272). Color Black. 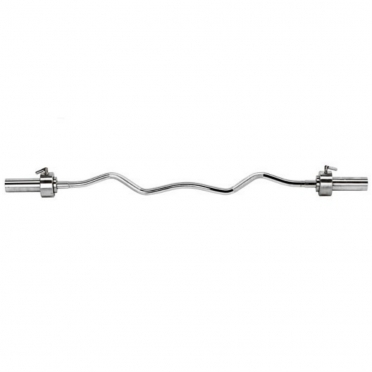 The LifeMaxx Olympic Bar 1500 mm - Ø 50 mm (LMX 32) is a standard olympic bar with a 50 mm diameter and 1500 mm length.Diameter: 50 mm.Length: 1500 mm.Weight: 12 kg.With bearing. Bremshey Olympic disc, massive steel rubber covered with open grips Ø 50 mm (08BRSCL298). Color Black. 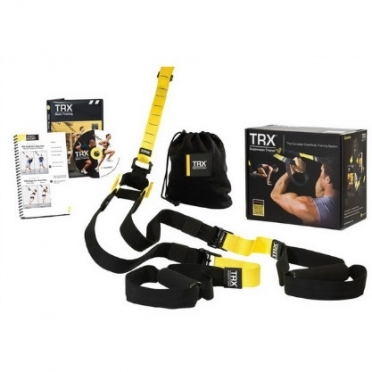 When you workout with the TRX Suspension trainer pro, you train strength and stability, particularly your core. With the TRX you go "back to basics": no expensive, complicated fitness equipment, but you train with your own bodyweight against gravity. The TRX Pro has the additional advantage of an extra carbine so the TRX is even easier to confirm. By usage of your own bodyweight and gravity you can have an effective core training. The versatility of the TRX Suspension Trainer makes it possible to adjust the intensity of your workout to every fitness level. Door Anchor included! Bremshey Olympic disc, massive steel rubber covered with open grips Ø 50 mm (08BRSCL277). Color Black. Bremshey Olympic disc, massive steel rubber covered with open grips Ø 50 mm (08BRSCL276). Color Black. 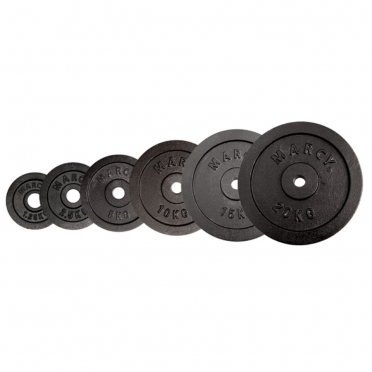 Bremshey weight disc cast iron 0,5 kg Ø 30 mm (08BRSCL102). Price is per piece. Bremshey Olympic disc, massive steel rubber covered with open grips Ø 50 mm (08BRSCL275). Color Black. 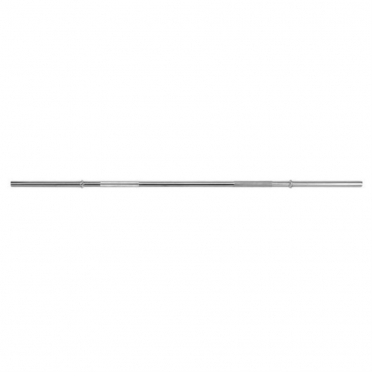 The LifeMaxx Olympic EZ Bar 1200 mm - Ø 50 mm (LMX 33) is an olympic EZ bar with a diameter of 50 mm and a length of 1200 mm.Diameter: 50 mm.Length: 1200 mm.Weight: 8 kg.With bearing. 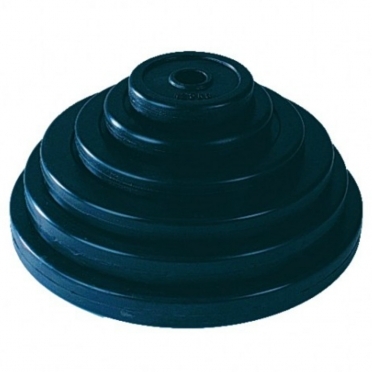 Bremshey rubber covered cast iron weight disc 5 kg Ø 30 mm (08BRSCL145). The price is per piece. 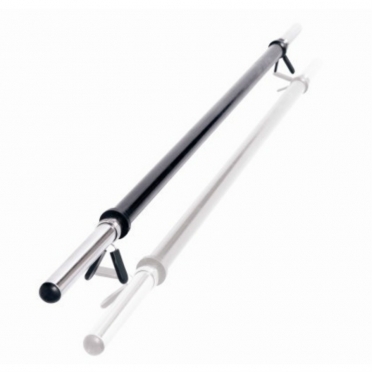 The LifeMaxx Bar 1600 mm - Ø 30 mm (LMX 48) is a LifeMaxx weight lifting bar with a diameter of 30 mm and a length of 1600 mm.Diameter: 30 mm.Length: 1600 mm.Weight: 8 kg. 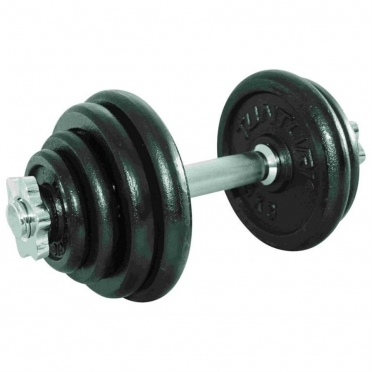 Bremshey weight disc cast iron 1,25 kg Ø 30 mm (08BRSCL103). The price is per piece. 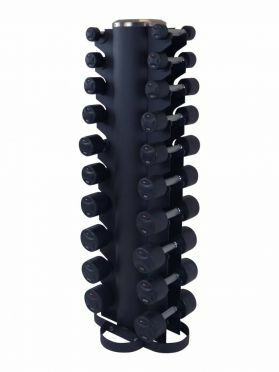 The LifeMaxx EZ Bar 1200 mm - Ø 30 mm (LMX 49) is an EZ bar with a diameter of 30 mm and a length of 1200 mm.Diameter: 30 mm.Length: 1200 mm.Weight: 8 kg.